This 49" Pro Series Direct Sun Outdoor LED HDTV / Outdoor Display is water-resistant, resilient, and durable—guaranteed to function safely and effectively in a wide variety of elements including rain, snow, extreme heat and cold, dust, salt air, and beyond. A tempered glass shield protects the LED screen in active environments, while direct sun readable EST technology helps guard against the isotropic blackout. 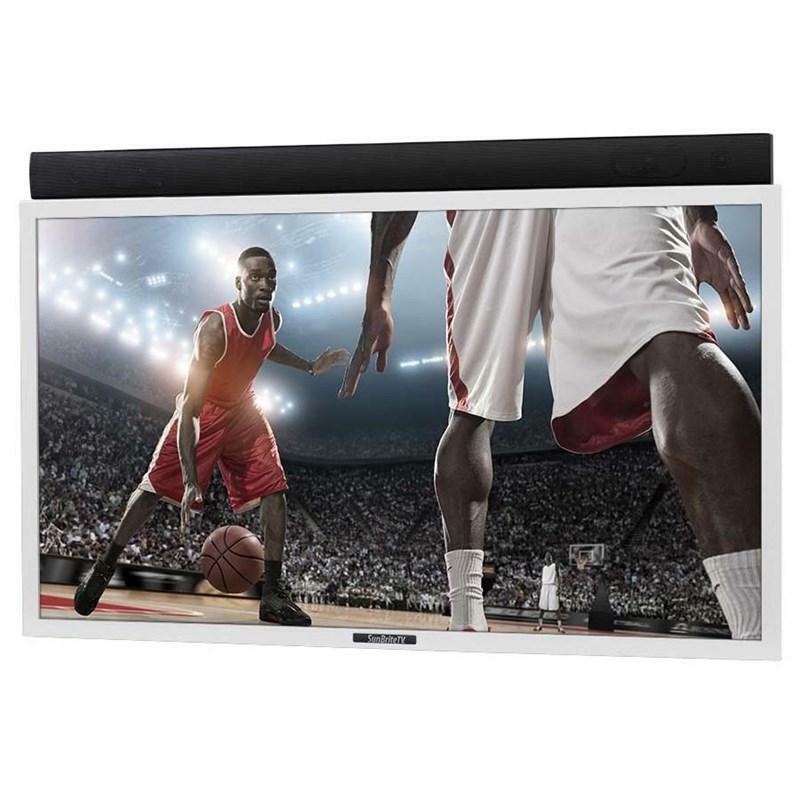 Its powder-coated aluminum exterior shields internal components ... and the ultra-bright, 49” full 1080p HD / LED anti-glare screen delivers exceptional outdoor viewing quality.